New Delhi: Restrictions on gold imports are likely to continue until at least March-end, notwithstanding an improvement in the current account deficit situation. "Our point is that we need to keep the CAD (current account deficit) low. We cannot afford to let it go and therefore, at least for this fiscal, we should not tamper with the what the regime is. 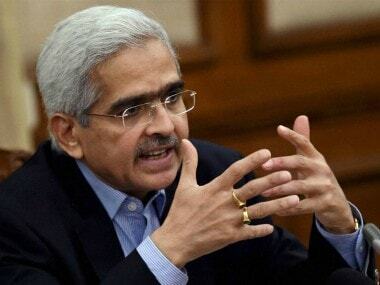 "...and whatever is to be considered should be considered in the next year after fully understanding how the CAD will look for the next year," Economic Affairs Secretary ArvindMayaram told PTI in an interview. He said his Ministry gets various kinds of advice and one view is to open up gold imports as demand has been compressed significantly. 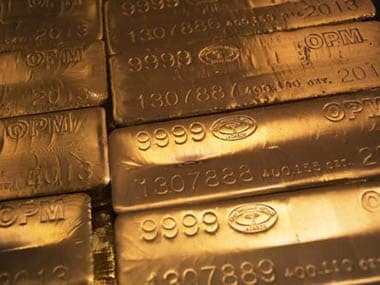 Recently, Finance Minister P Chidambaram too said that some curbs on gold imports should remain in force. However, Reserve Bank Governor Raghuram Rajan favours doing away with the restrictions, which encourage smuggling. 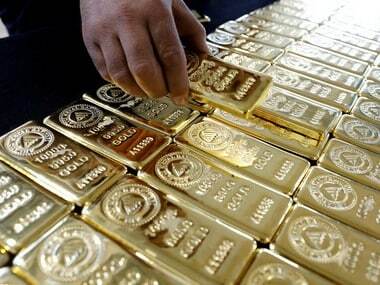 Gold imports fell to 19.3 tonnes in November from a high of 162 tonnes in May in the wake of a series of curbs by both the government and the RBI. The government had increased customs duty on gold to 10 percent while the RBI linked imports of the metal to exports amid a widening CAD and depreciation of the rupee. Asked if the restrictions had led to smuggling, Mayaram said there was no "conclusive evidence" to support the argument. "What is the total compression in gold we are looking at? About 100-150 tonnes. What are the total seizures you get? It is minuscule. "So, if you look at the trade off, we need to increase vigilance and surveillance to be able to check any rise in smuggling. 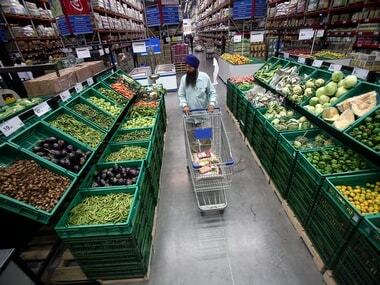 But at the same time, we cannot afford to allow CAD numbers to become weak because it has a bearing on how the rupee behaves," the Secretary added. 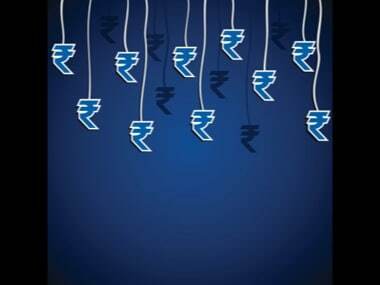 As per the RBI, the CAD in this financial year is likely to be in the range of USD 56 billion as against the lifetime high of USD 88.2 billion in the previous year.